Kim Kardashian who is expecting another baby via surrogate has shared her feelings on what it feels like to be expecting her 4th child. She shared this while appearing on yesterday’s episode of Jimmy Fallon’s “On The Tonight Show,” talking about how she felt about having another baby around the house as well as her relationship with her kids. 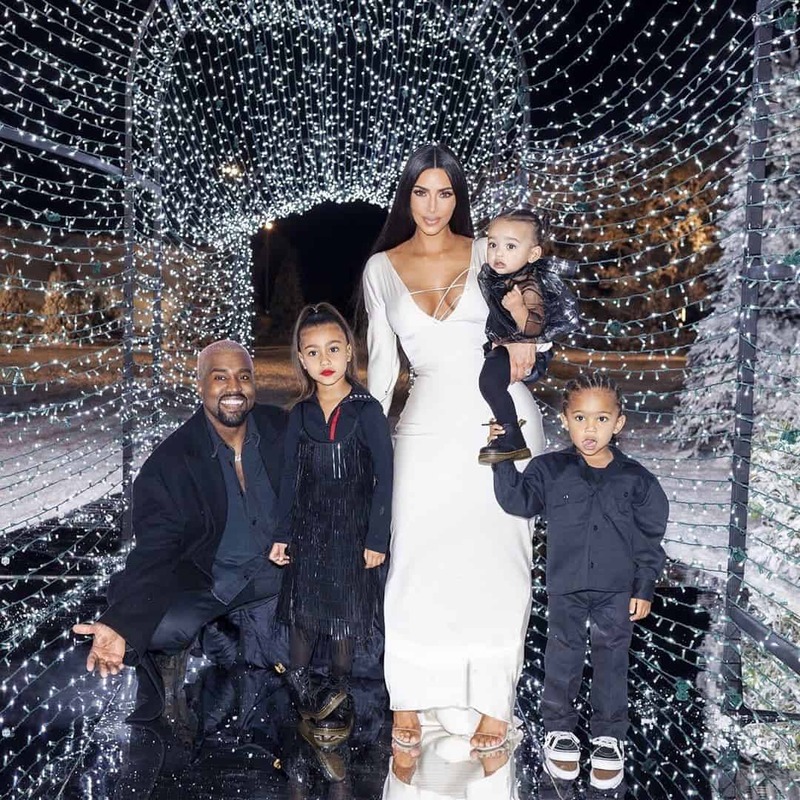 Recall that Kim revealed that she is expecting another child via surrogate in January 2019, while she later confirmed that the baby was a boy.